Erik Sabotka joined Bozzuto Management Company in 2013 and has worked in the property management industry for the past 14 years. His current portfolio consists of over 13,000 units covering New Jersey, New York, and Pennsylvania. 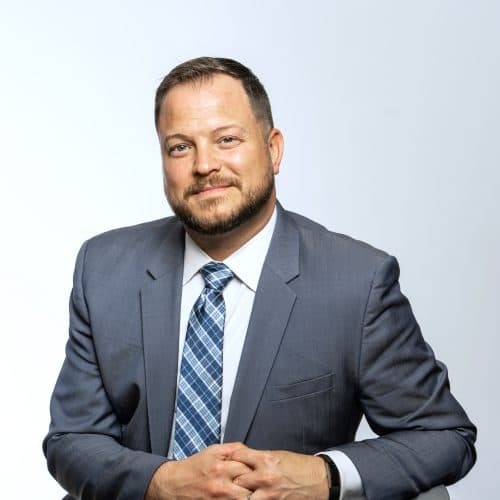 Erik has experience with pre-development planning, mixed-use, and lease-up communities and has proven success in generating profitable performance by pinpointing operational inefficiencies and resolutions, and encouraging employee morale among a positive corporate culture. He is tenacious in building solid teams, securing employee loyalty, and forging strong relationships with internal and external customers. Erik was promoted from Regional Vice President to Senior Vice President in 2017. Prior to joining Bozzuto, Erik served as Regional Property Manager with Morgan Properties, where he oversaw a portfolio of 3,700 units in New Jersey. Erik also held the position of Senior Regional Manager and Acting Regional Vice President of The Bethany Group in Baltimore, Maryland. He held various management positions at AIMCO and Equity Residential in Atlanta. His operational experience also includes hotel, restaurant, and retail management.